The first time I went to Italy was in 2014, from there, I made my way up north until I reached Venice. Without any doubt, these two cities in Italy are both very rich in culture. Rome offers such remarkable history while Venice will serenade you with its beauty. All these amazing features of these two cities bring so many tourists in one place resulting in a very crowded place. I did have a great time, however, the massive crowd set me off. Until in the summer of 2018, I was invited to go to Abruzzo, a region in Italy just two hours east of Rome. Without any expectations in my head, I was very curious about what it has to offer. Abruzzo has four provinces; L'Aquila, Teramo, Pescara, and Chieti. 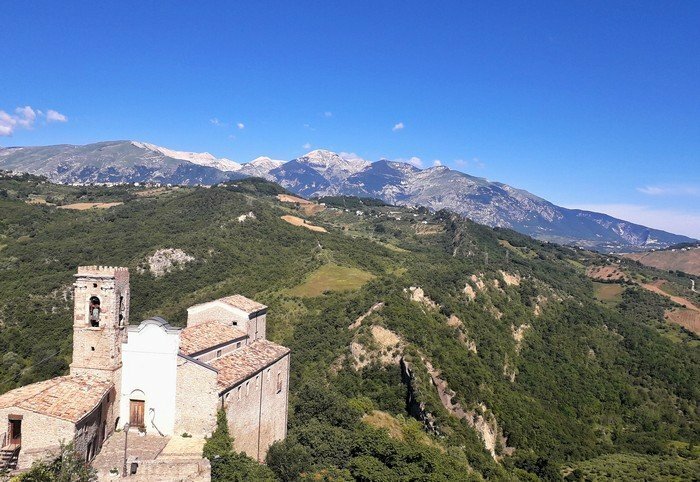 Abruzzo has a lot of things that almost no one is aware of, from points of interest, Italian food with a touch of their own style, the wine that will make you drink up the bottle as it taste so good – I am really surprised how come a lot of tourists in Italy didn't know about this hidden gem. In this article, I will discuss not only why this place is perfect for your road tripping, food tripping, the hunt for the best wine. I will also show you where to go, places that are must no miss, how to get here, and of course where to stay. Hire a car: which I highly recommend, this will give you so much convenience especially when you start exploring Abruzzo. The drive is about 2-hours with amazing scenery along the way. You can take road A24 then change to E80. Like I mentioned above, the best is to head to Pescara, one of the cities in Abruzzo. Pescara will not far from everything you want to see in the region. Also, it's a very young and lively beach city with so much to offer and more budget-friendly than the other major destinations in Italy. Abruzzo is definitely for every type of traveller. 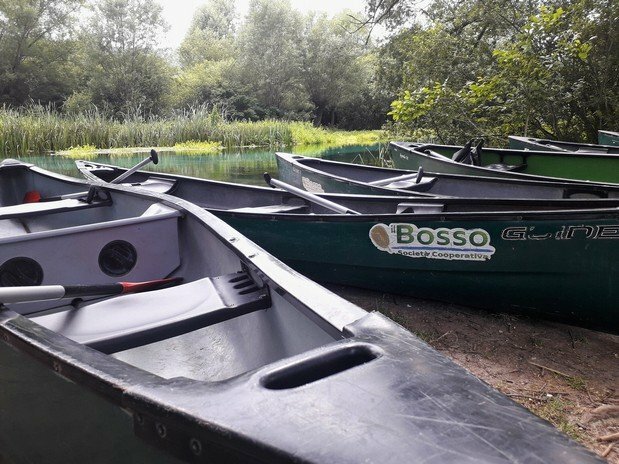 There are so many things to do for all ages; family travellers, solo tourists, couple travellers, and whatever kind of activity you are looking for, Abruzzo will have your back. 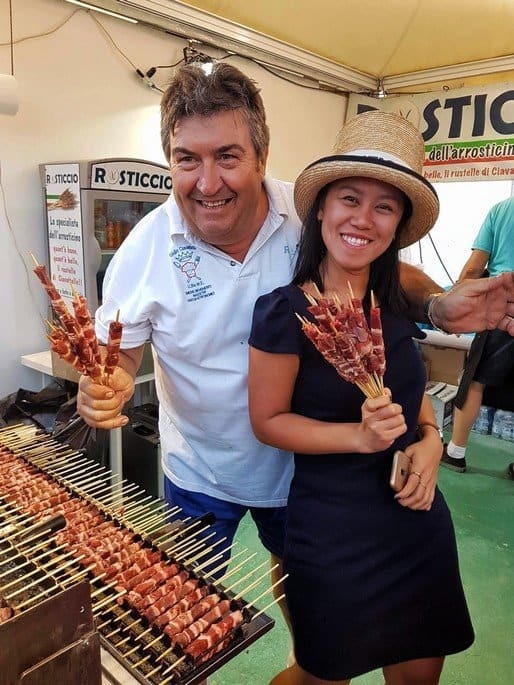 I will give you some ideas, and in my upcoming posts about Abruzzo, you will get to know more about different places to see, food to try, wine to taste, and so much more in a more detailed way. 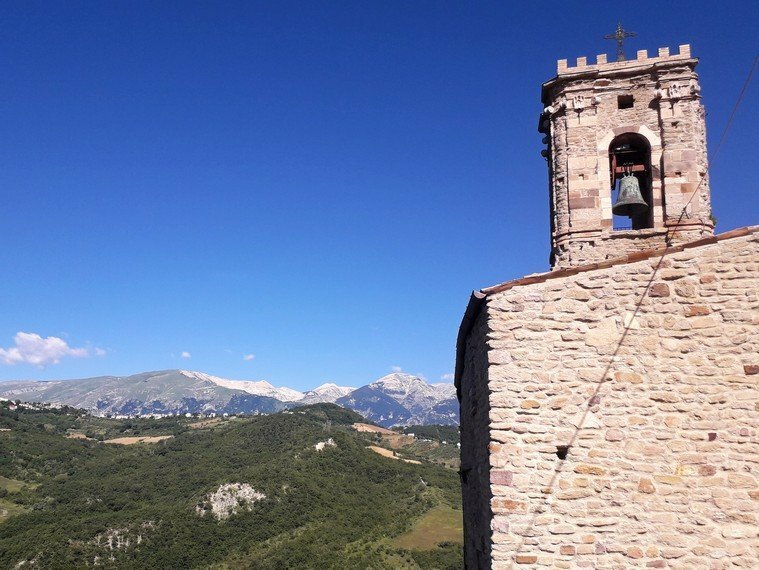 A visit to Abruzzo is not complete without a visit to any castle, this region is also full of historical event whereas these castles carry them. Chiola Castle/Castello Chiola – the fun and well-location castle. Located at the hill of Loreto Aprutino, Chiola castle also now functions as a hotel and restaurant. If it's been your dream to sleep and dine in a castle, this is the place for you. Medieval Castle of Roccascalegna – it's definitely one of my favourite castles in Abruzzo. With a stunning view of Majella mountain, it will take you to another world. Inside the castle, you will find great information about its history and its town. Hiking and Camping – the best places to do these activities are in the national parks and the mountains. The top places are Mount Majella and Fara San Martino where you can also see wild animals that can only be found here in entire Europe. Mountain Climbing – Abruzzi is the only peninsular region (the Alps included), where you can enjoy a classic mountain climbing. Head to Gran Sasso for abundant options of walls to climb. Windsurfing – with a 130-kilometre coastline, Abruzzo is a great place for this exciting activity. You can also head to the other Abruzzi lakes especially Lake Campotosto. Paragliding & Hang-gliding – although there are limited options to choose from for take-off and landing, if you will head to the west slope of Monte Morrone (Sulmona Aq), north-eastern slope of Tocco da Casauria (Pescara), Villa Santa Lucia (L'Aquila), and other areas around L'Aquila, you will be able to enjoy this activity. Skiing- There are about 16 winter downhill skiing resorts in the entire Abruzzo, which offers all levels and all types of skiing. The most popular ones are Roccaraso and Campo Felice. It's not Italy if there is no wine and great food, is it? 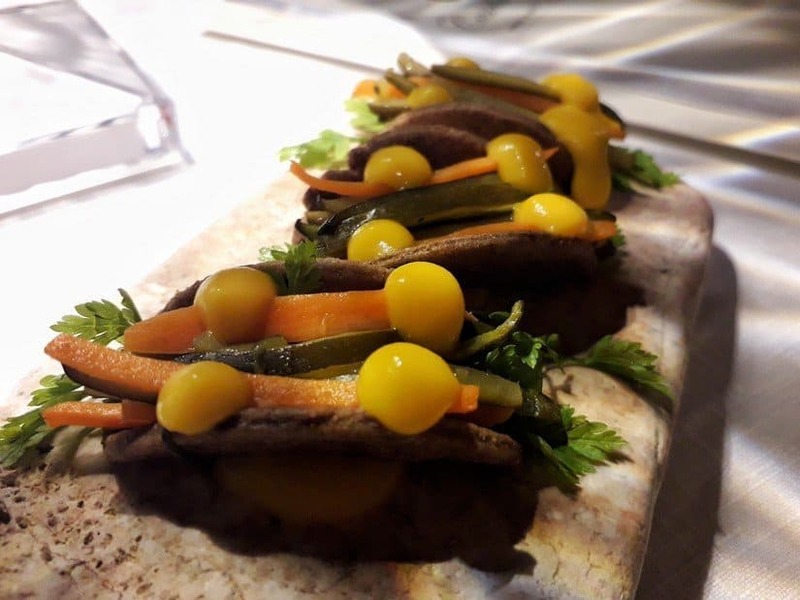 Abruzzo can live up or even go beyond your expectation for Italian food and wine. Have a set, let the locals suggest what are the best food to try and wine to taste, they can never go wrong. The wine industry of Abruzzo is massive, it's one of their producing products. The classic style of Italian can be found here where you literally can drink glasses to glasses without any bitter aftertaste – which gives you the opportunity to enjoy it well. Chieti, another city in Abruzzo makes up 65% of their product from wine. It's not Italy if you didn't eat your holiday out! Delverde – this is a pasta factory where no pasta will be wasted. If the pasta didn't make it up to the standard, these rejected ones will be sold to companies who make pet/animal food; location is in Fara San Martino where you can also visit a natural reserve. Chiarieri – a farm and factory where they make not only wine but also jams and olive oil - which of course I remembered to buy and enjoyed at home! 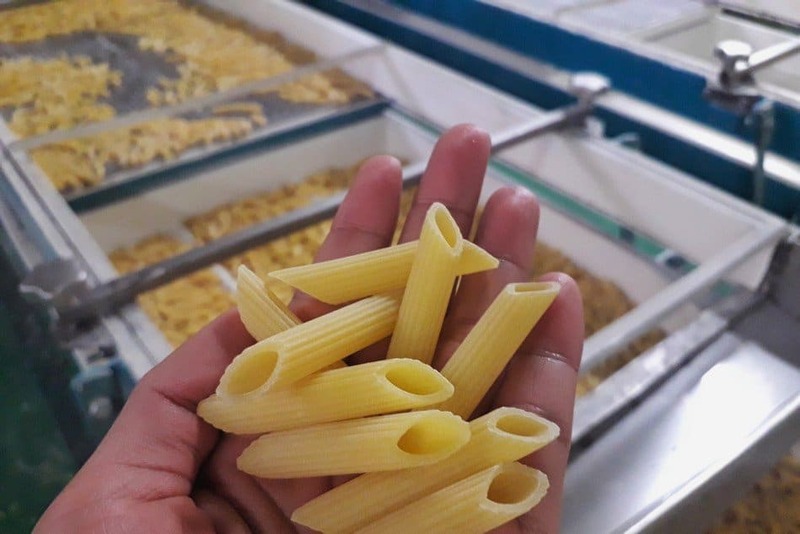 Del Verde Factory - find out how Italians make such great pasta! I can honestly make an endless list. Ipersonally think Abruzzo will be an amazing holiday destination for any type of person. I will definitely swap my Rome or Venice trip to a more relaxing but exciting place like Abruzzo! If you have any questions, leave a comment below and I'd be happy to assist or answer. DISCLAIMER: I would like to send my huge thank you to the Regional Tourism Board and Chamber of Commer of Abrruzo. This trip and discovery of such hidden gem would not have been possible with your help.